Under new management, there is a completely new outlook of understanding and focus that has been missing in Amman; a home away from home for the most important tourist visiting Jordan- the backpacker. This is the place where you can hang your hat, put your feet up and exchange stories with other travelers you will meet while you sip Arabic tea and coffee. The Mansour Property is on the side lane before the main branch of Arab Bank on King Faisel Street. 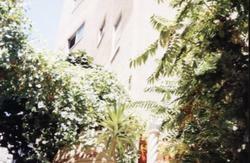 The Masour Property is in the best location for those who like to walk and get the feel of a city. Within easy reach of culturally historic sites of the city, Al-Hussein Mosque, and the Amman Citadel; also money exchanges, banks, tourist offices, transportation, the main post office and shops and restaurants whether by foot It is also convenient and accessible by foot to visit the Roman Amphitheatre. On either side of this site there is a small museum, one which shows how the Bedouin Culture lived and another one shows some of the mosaics found in the area. Be Citadel, the highest point of the city, also has a small but well organized archaeological museum. Of course there is the Souk where one can browse thru shops that sell Middle Eastern spices and typical foods, as well as antiques and clothes. Places to eat are many but the most famous is a 5 minute walk from The Mansour: Hashems restaurant for hungry back packers. Welcome to Jordan. 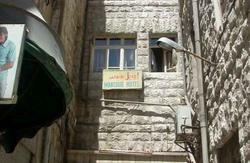 At the Mansour Hostel, our guests have a choice of 14 rooms. Theres a wide range of options: from triples with a private bath to dormitory rooms and 4 beds with sharing bathroom. For those who prefer to sleep outdoors in the fresh air, the roof is also available. We also have an airport pick-up service for 20 Jordanian Dinar for the car. To take advantage of this offer, please let us know your flight information, airline, flight number, and time of arrival, and we will be waiting for you at the airport with your name on a sign for identification. 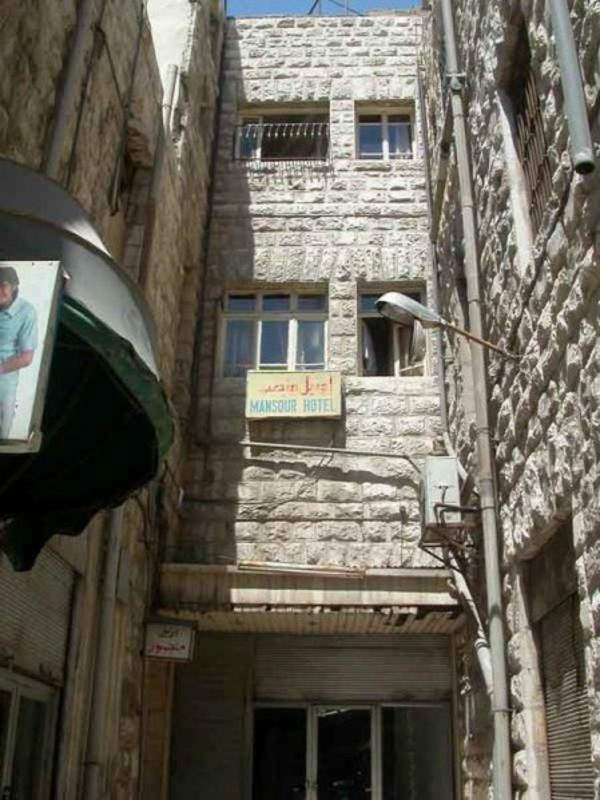 The location is in the heart of Amman - Downtown, within easy reach of shops, restaurants and moving through the city easily by foot, taxi or bus.... The rooms are cleverly arranged to give guests a quiet ambiance blocking out any disturbance from the street. The Mansour Property is on the side lane before the main branch of Arab Bank on King Faisel Street. closed Afra Cafe Shop ???? - ??? ????? - ???? ????? ???? - ????? ???? ??? ??? ?